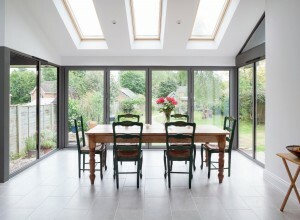 Sapphire Windows Bi-folding Doors are made to measure and totally Bespoke to reflect your needs. 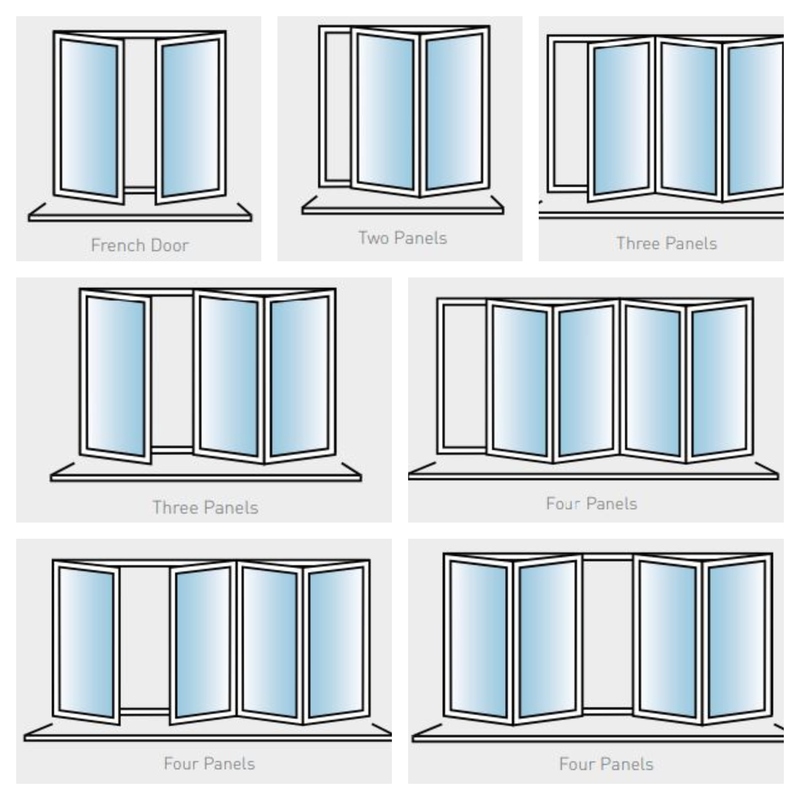 Our Bi-folding doors can be made up to 2500mm High, with a maximum sash width of 1200mm. 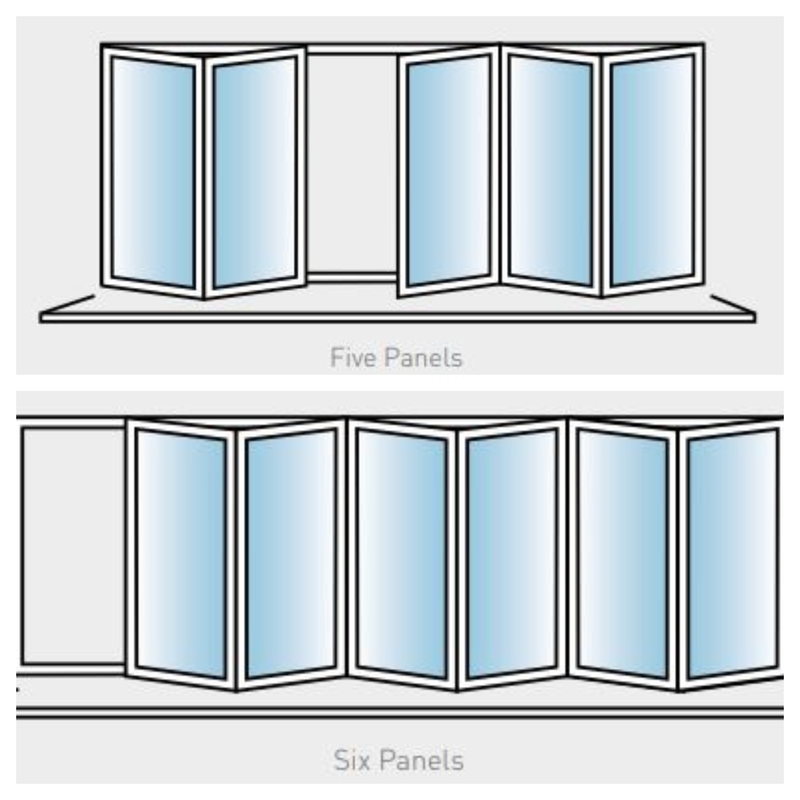 Given that our doors come with a slim profile, you will truly feel that you are bringing the outside in. As with all our Aluminium products you have the option of any RAL Colour, including Dual Colour to complement your inside interior and exterior colour palette. • Create a single entrance for easy access and have the remaining doors slide the opposite way. 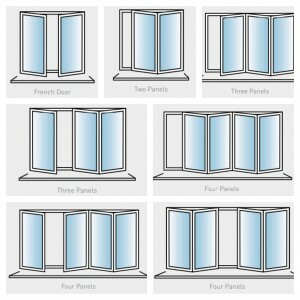 • Part the doors centrally to create a double door. 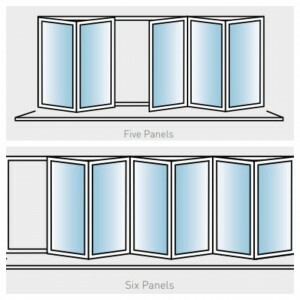 In most instances It is also possible to have integral blinds fitted within your bi-folding doors. 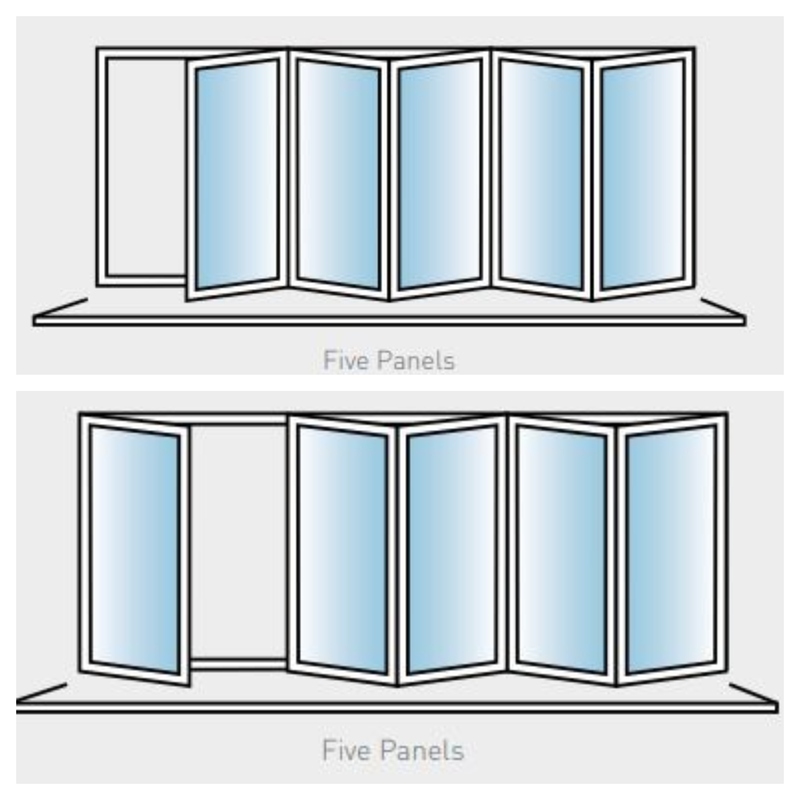 We offer four threshold options, from floor to floor flush thresholds, right the way through to a traditional step which provides maximum weather rating. 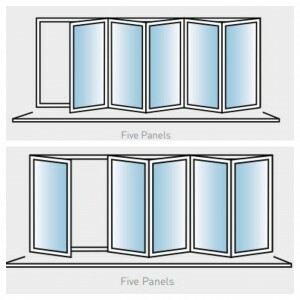 The suitability of the threshold will be dependant on your property and the weather conditions the bi-fold door will face. We are always happy to assist with design, please don’t hesitant to get in touch for a free no obligation quotation. 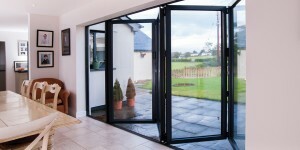 Or visit our Ammanford showroom to see our bi-folding doors for yourselves.